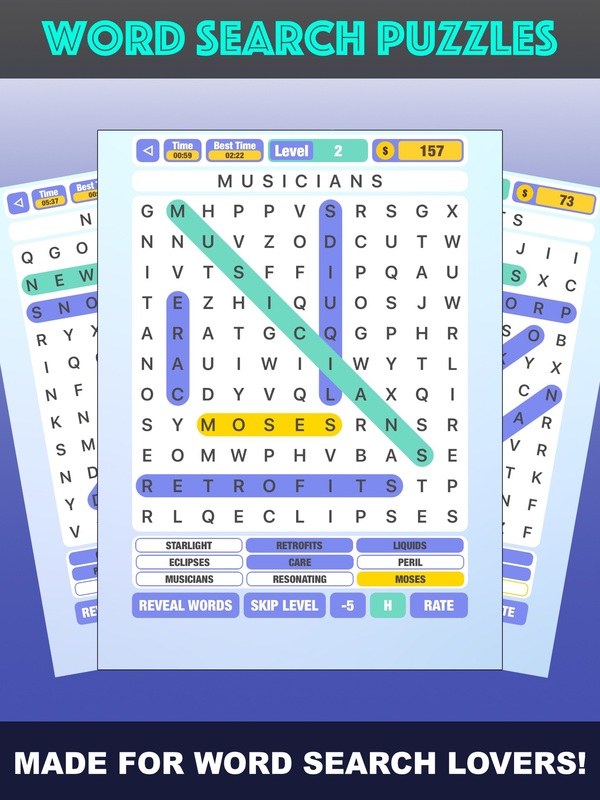 [prMac.com] Devon, United Kingdom - App developer, Rory Buckley today is pleased to announce the release and immediate availability of Word Search Challenge 1.0, his new game title for iPhone, iPad and iPod touch. Word Search Challenge brings the much loved classic word search puzzle to an interactive form, with the bonus of in-game features and an online multiplayer game mode. 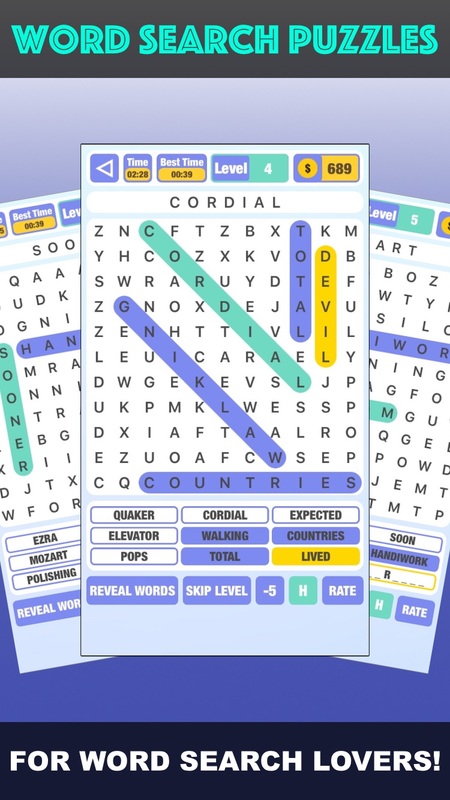 The app cleverly generates puzzles from a large database of words, giving the user a unique selection of randomly generated words for each time they progress to a new level. Unlike the traditional word search, the user has the added luxury of in-game hints and solutions to help complete levels, when in need. Being a puzzle enthusiast in his younger days, Rory has always been interested in bringing the word search to iOS. With the high volume of word puzzle themed apps currently available, he strongly felt that the classic word search theme had not been given enough time & effort. So this led to his inspiration for creating an app which he feels will attract a community of word search enthusiasts, allowing players to compete against each other via multiplayer & connect with each other through the Game Center leaderboard. "My vision is to build an app that the typical word search player will appreciate," explained Rory Buckley, app developer. "My hope is to build an active online community of word gamers that will actively make full use of the games multiplayer feature." Word Search Challenge 1.0 is Free and available worldwide exclusively through the App Store in the Games category. Rory Buckley understands what it takes to make a great app and is driven by his passion to create quality, unique products. Copyright (C) 2016 Rory Buckley. All Rights Reserved. Apple, the Apple logo, iPhone, iPod and iPad are registered trademarks of Apple Inc. in the U.S. and/or other countries.